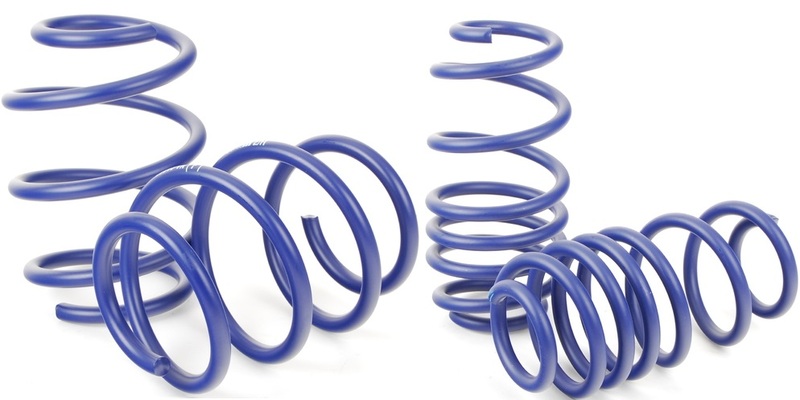 Set of 4 lowering springs. High quality and functionality. (approximately 3 cm - depends on the equipment).